The borough of Rivière des Prairies-Pointe Aux Trembles offers dozens of scenic areas that keep you close to nature. It’s a magnificent place for families and singles to live a comfortable lifestyle just outside the hub of Montreal. With so many fun activities to enjoy throughout the year, it’s easy for your schedule to fill up and forget about your health. Thankfully, Beyond Physical offers dozens of classes fit for even the busiest schedules and can get your body back in shape. Beyond Physical has over a decade of experience giving Rivière des Prairies-Pointe Aux Trembles individuals the positive motivation they need to become the best versions of themselves. Our team is dedicated to your journey and works with you every step of the way. Let us help you become our next success story! Join us to see how we can make a difference in your health. Beyond Physical is a results-driven, encouraging environment. Our classes and programs are designed to help you lose weight safely and efficiently no matter what. These high-energy classes are offered throughout the week at various times, allowing you to work up a sweat regardless of your schedule. Healthy bodies are made in the kitchen. In addition to our fitness services, we also offer nutritional guidance to our members. 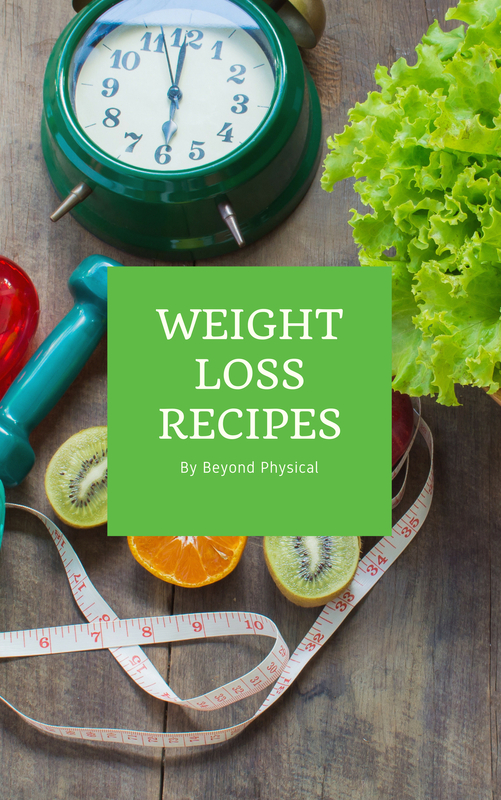 The team at Beyond Physical knows that eating the right food can give you the energy you need to conquer your day and surpass your weight loss goals. Beyond Physical is committed to your success and want to give you the gift of health. Change starts here! Contact us at (514) 255-2555 to begin your journey.